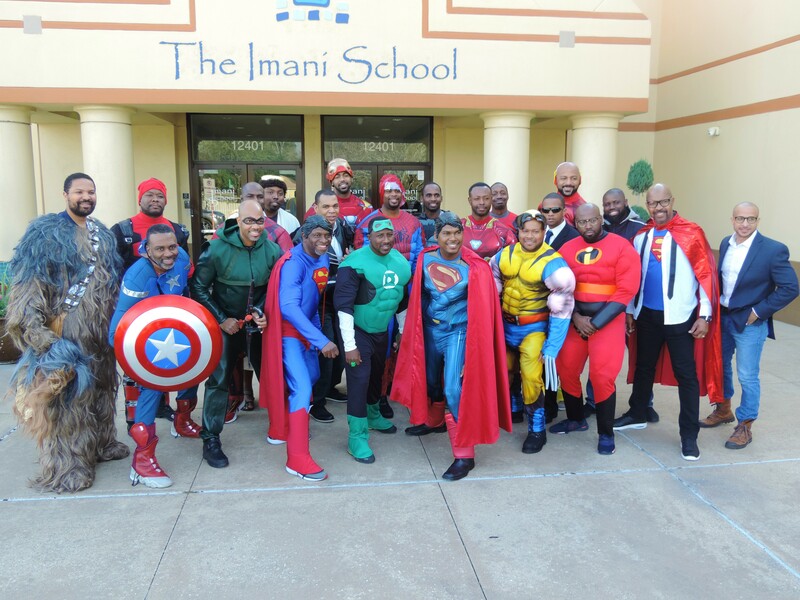 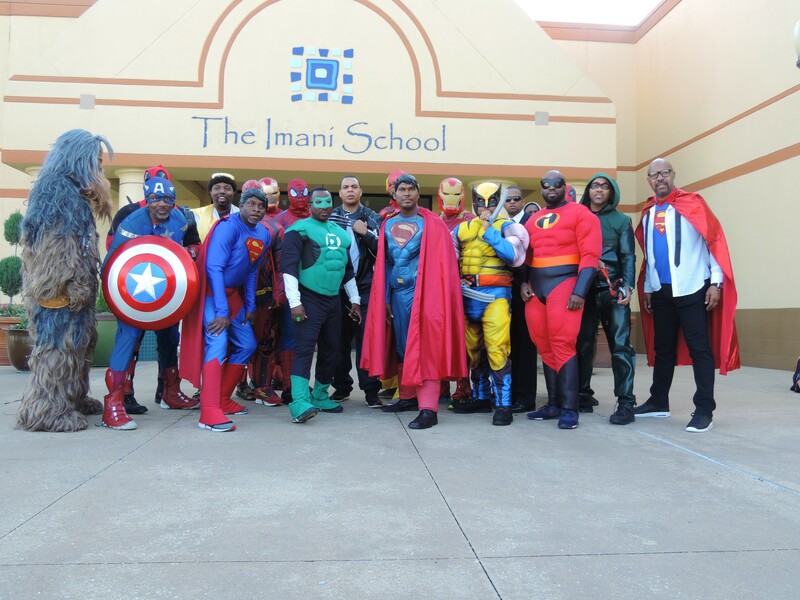 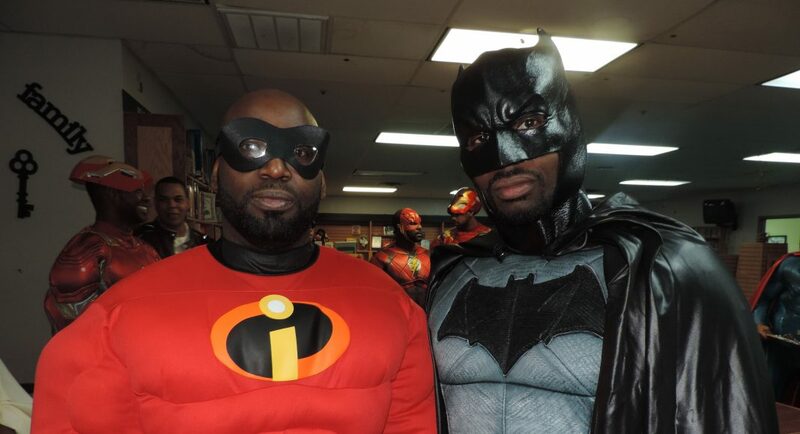 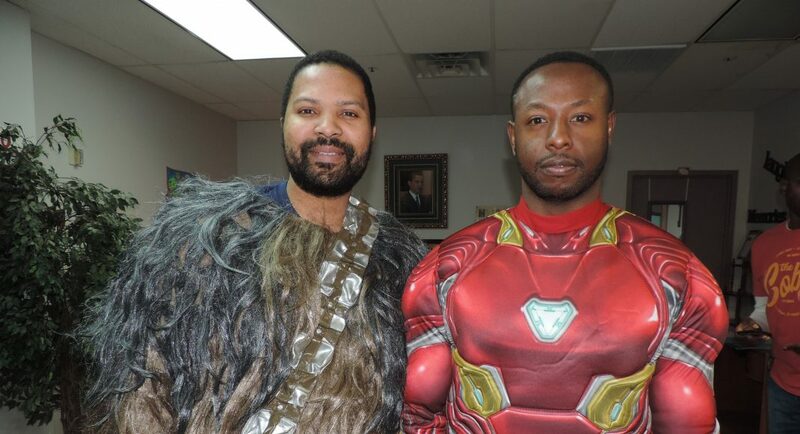 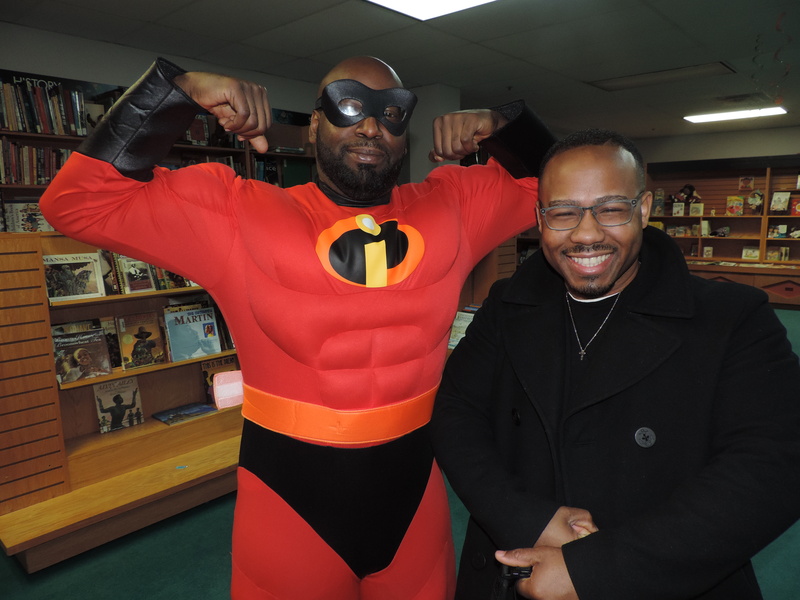 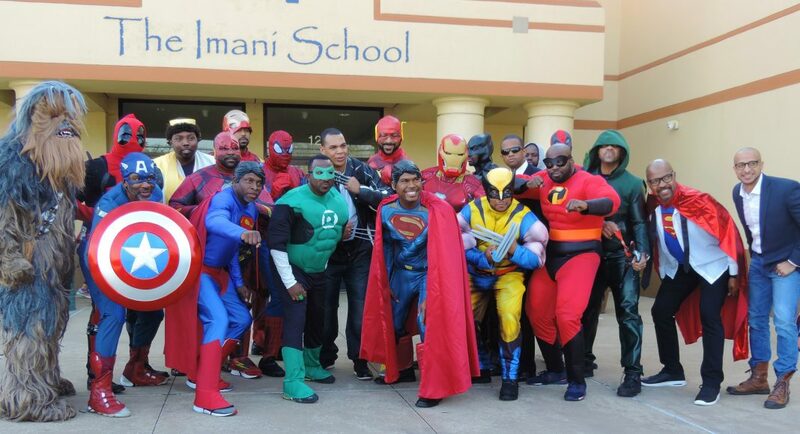 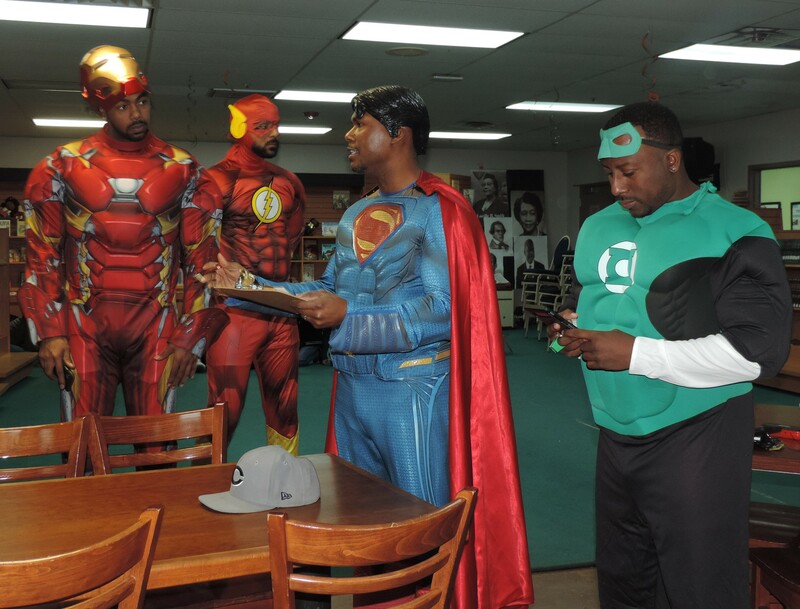 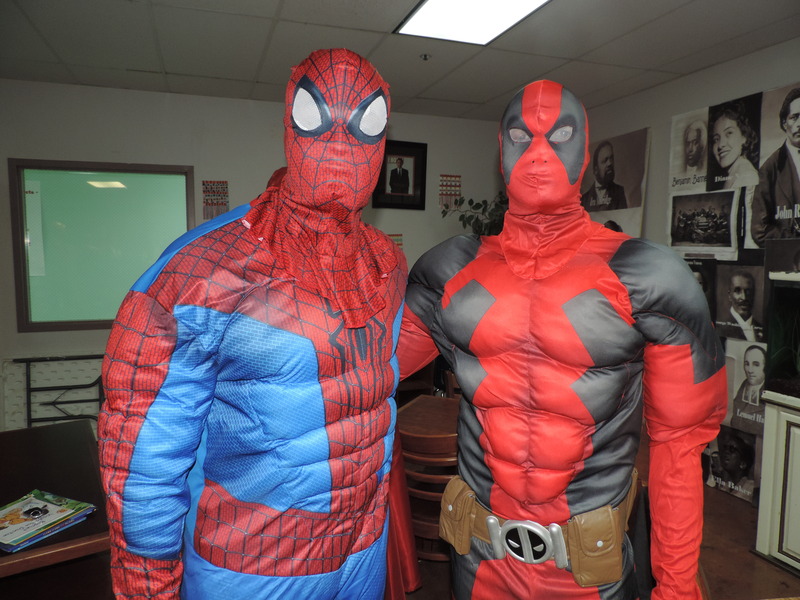 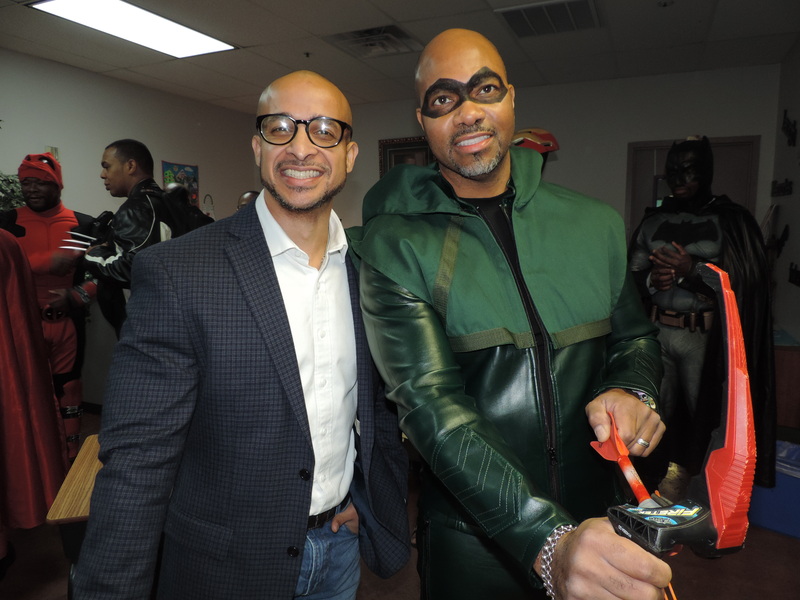 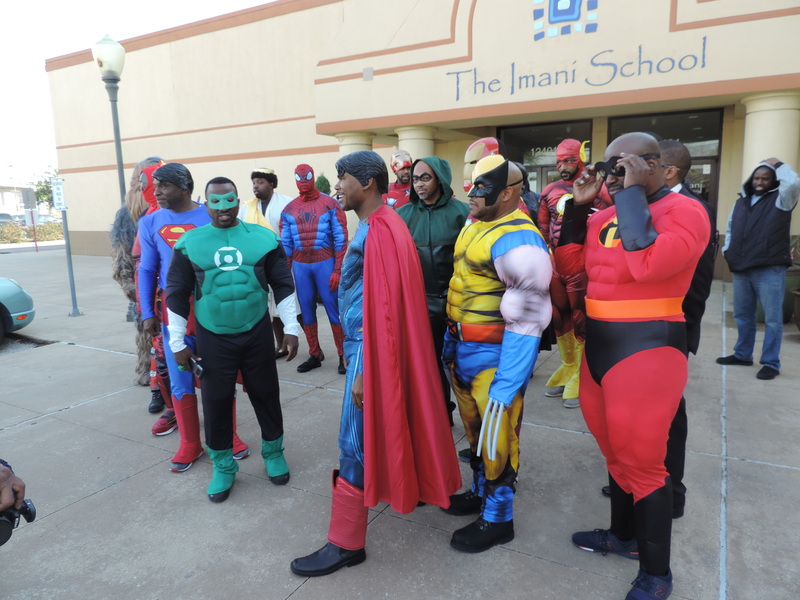 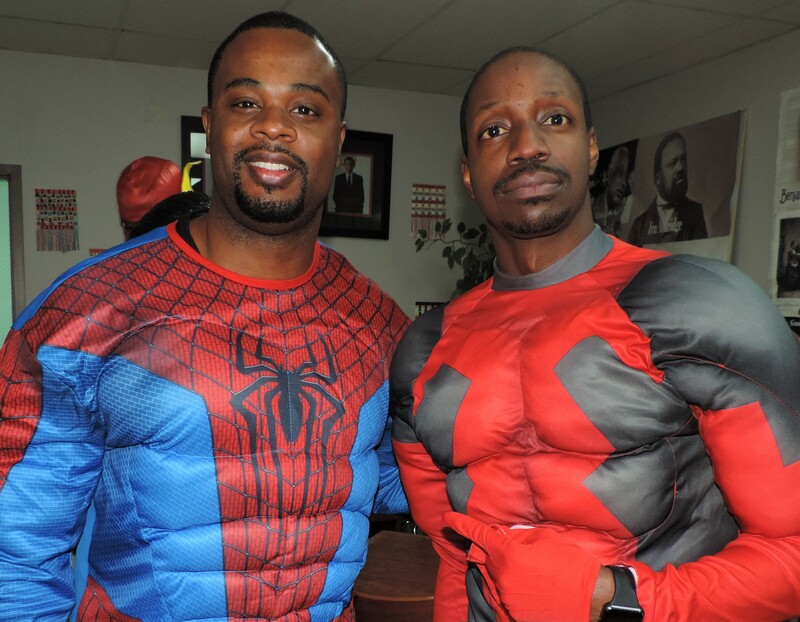 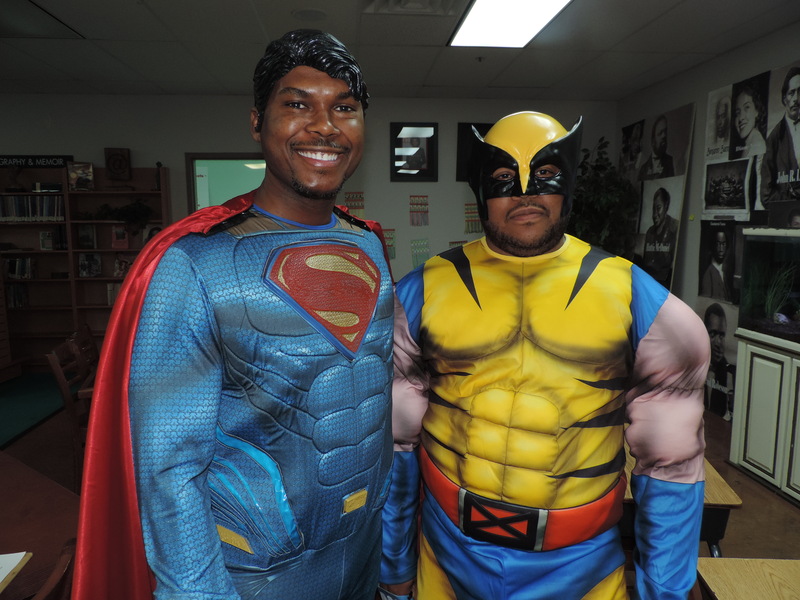 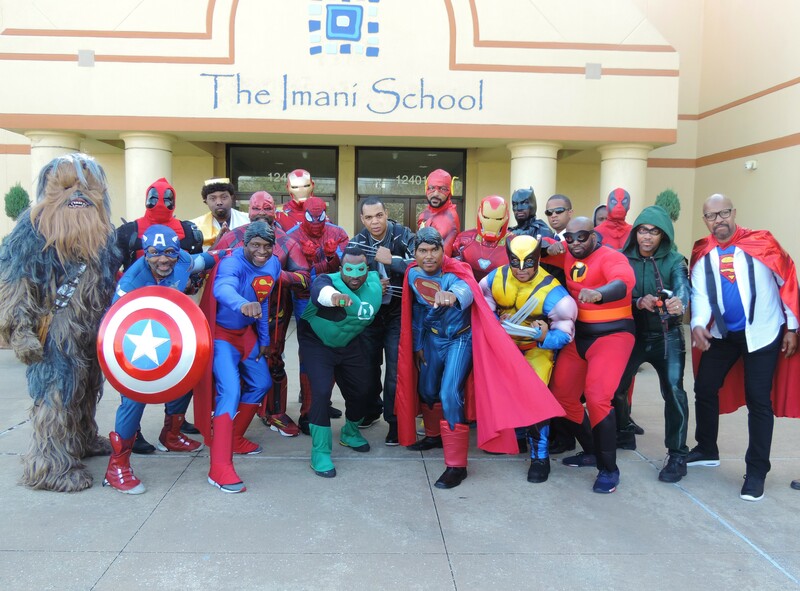 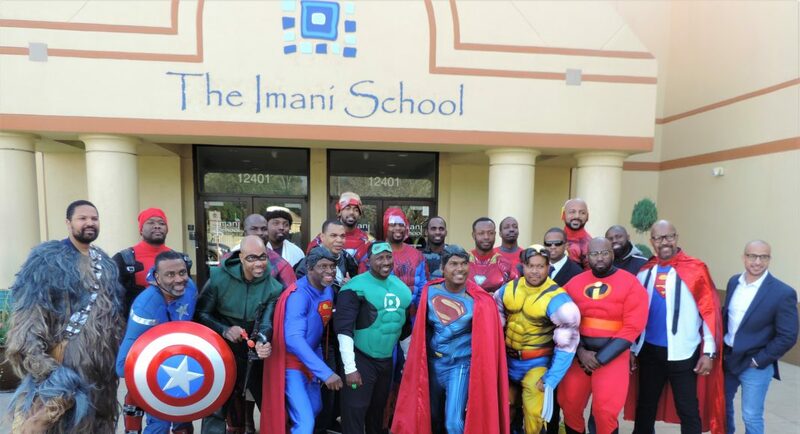 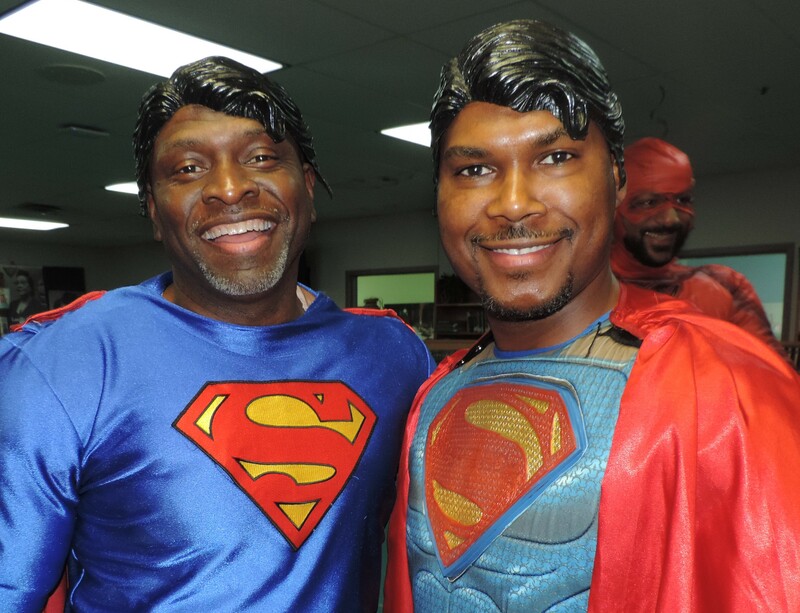 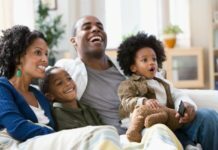 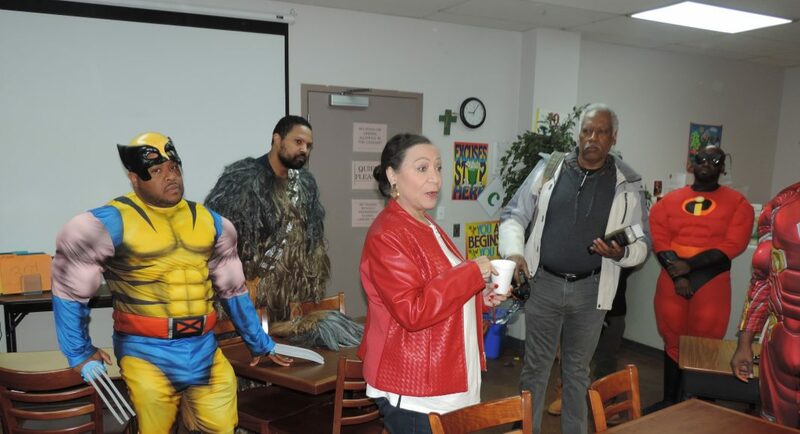 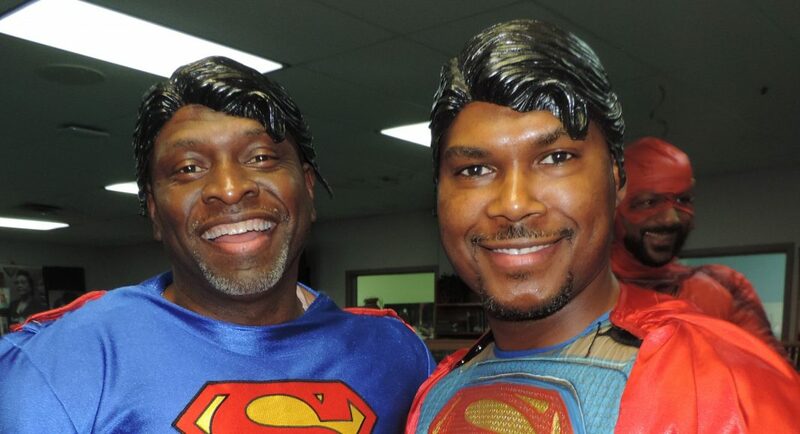 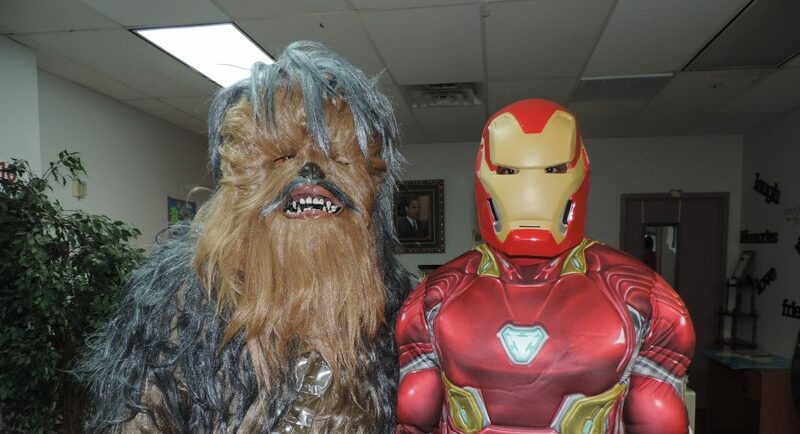 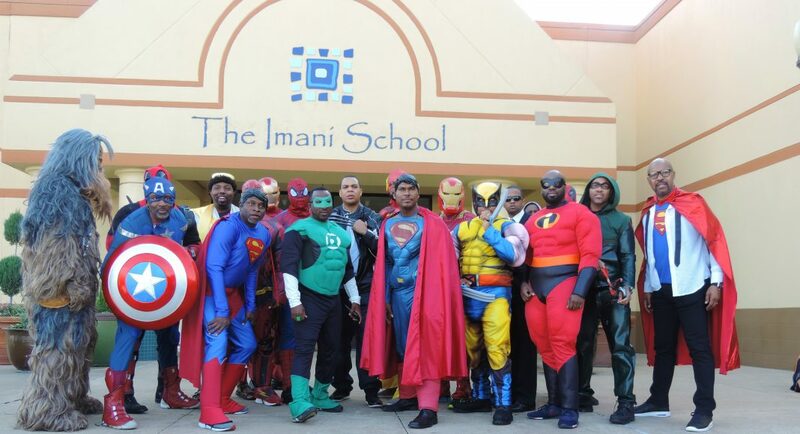 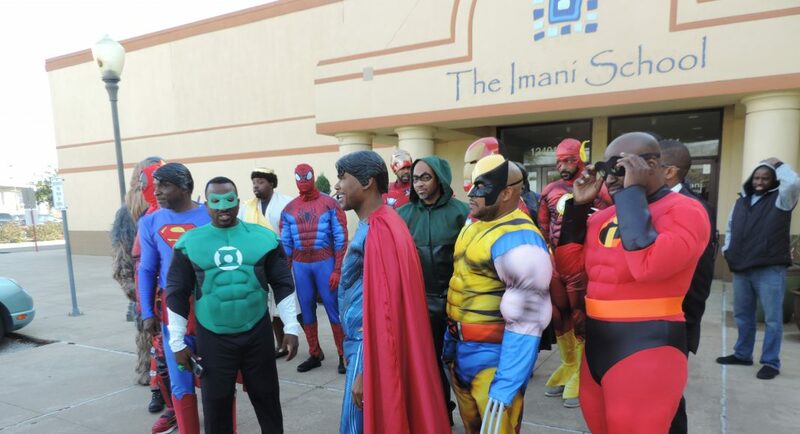 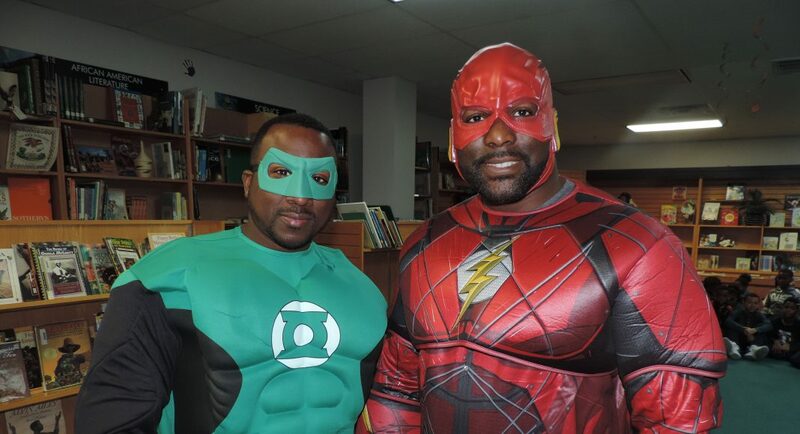 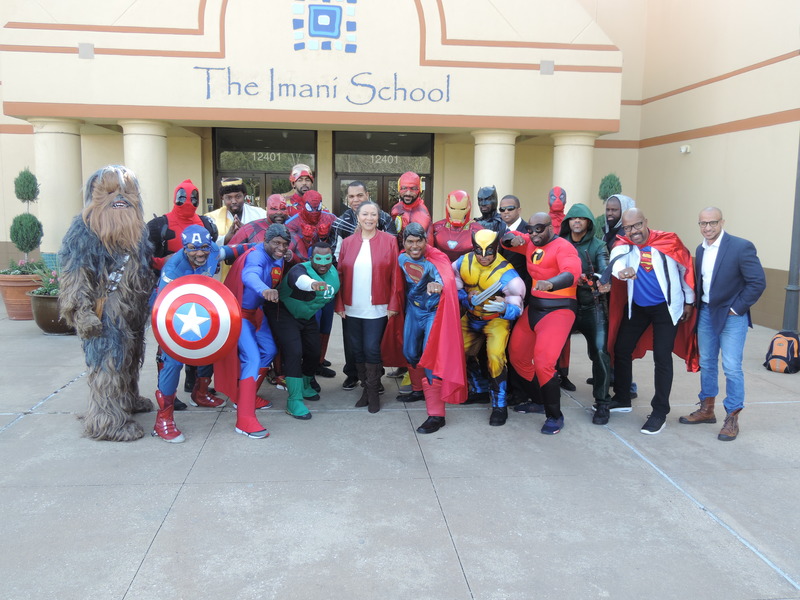 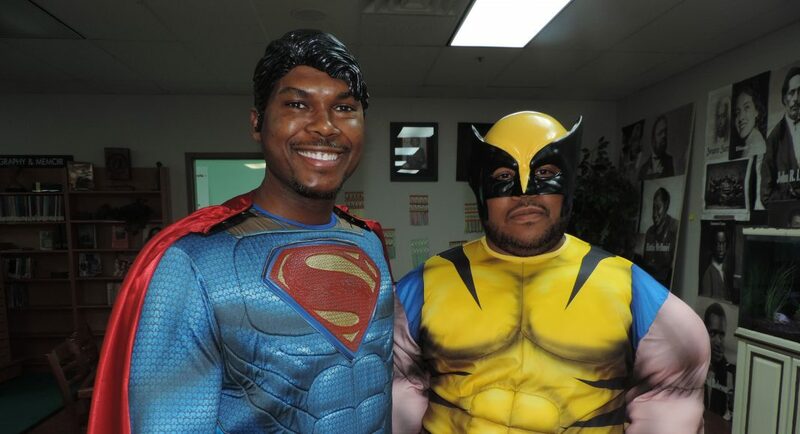 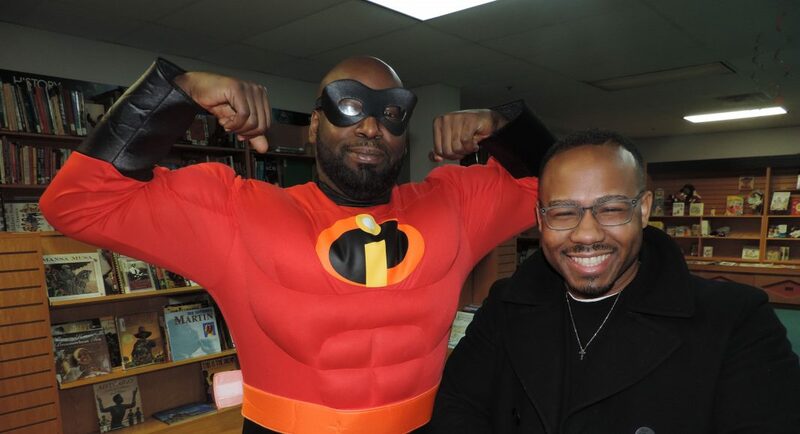 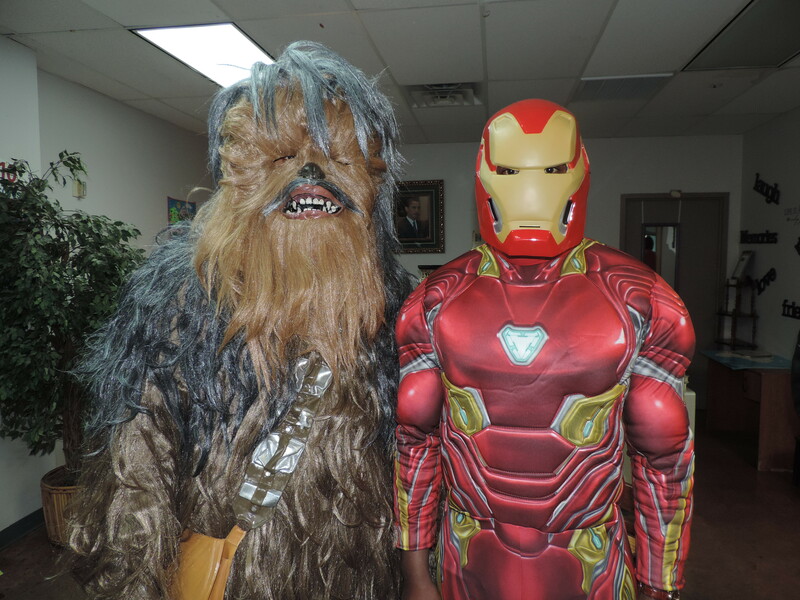 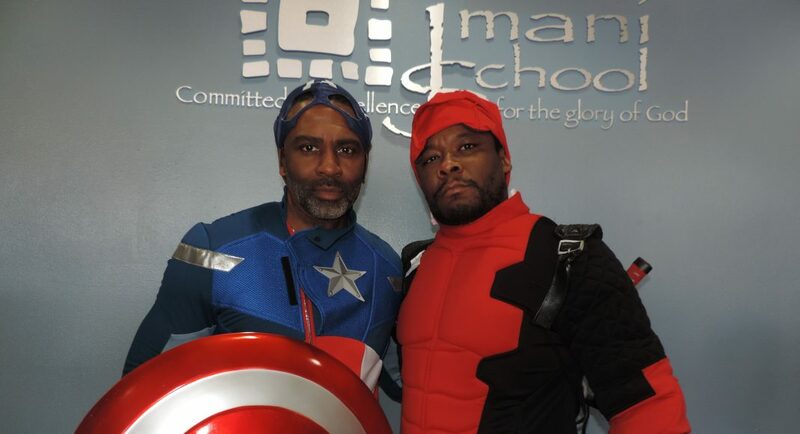 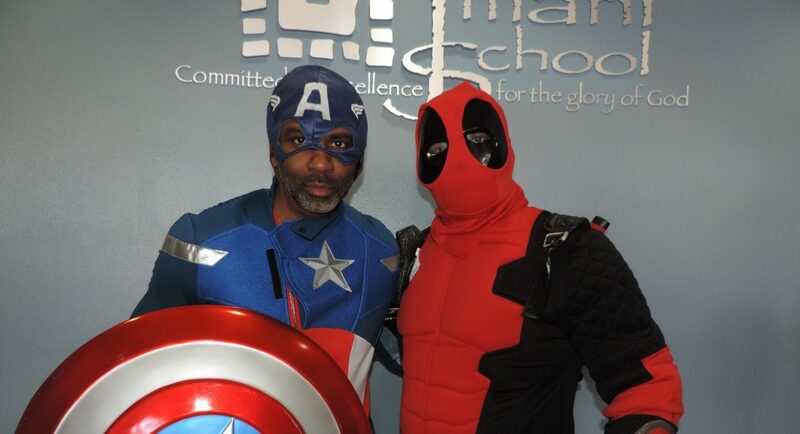 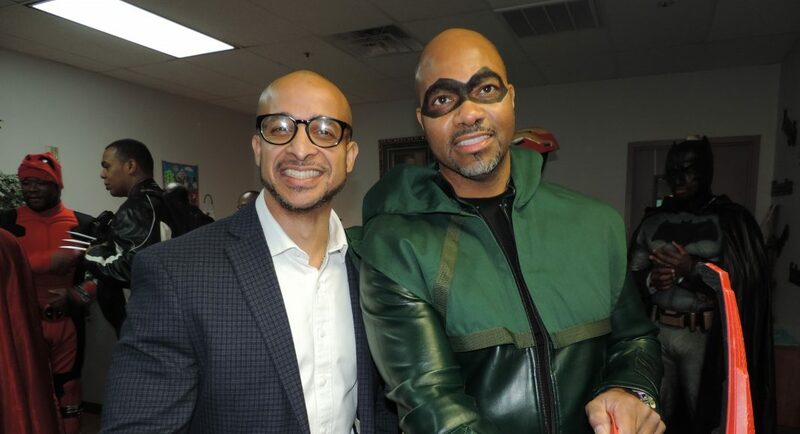 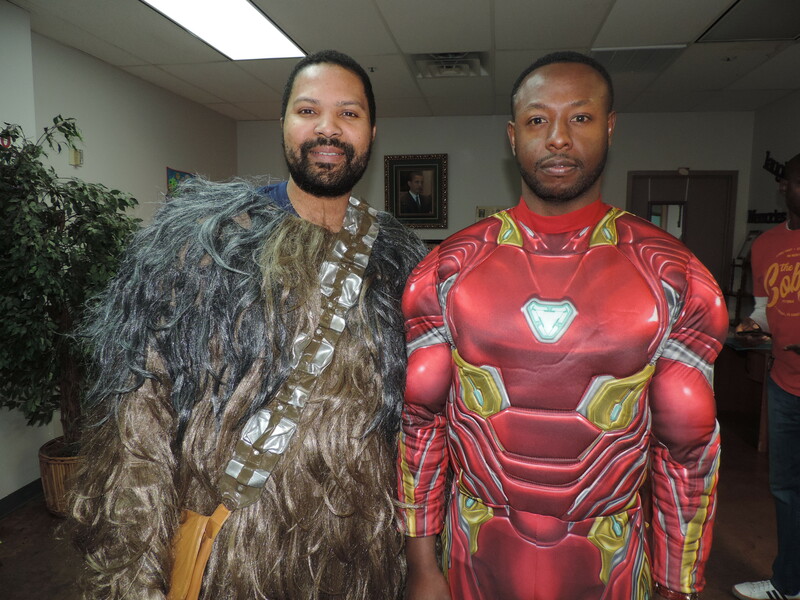 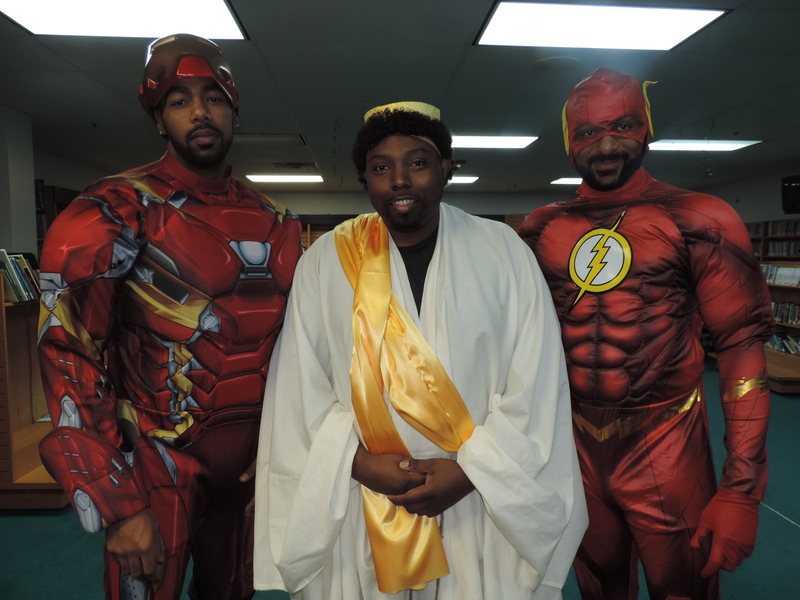 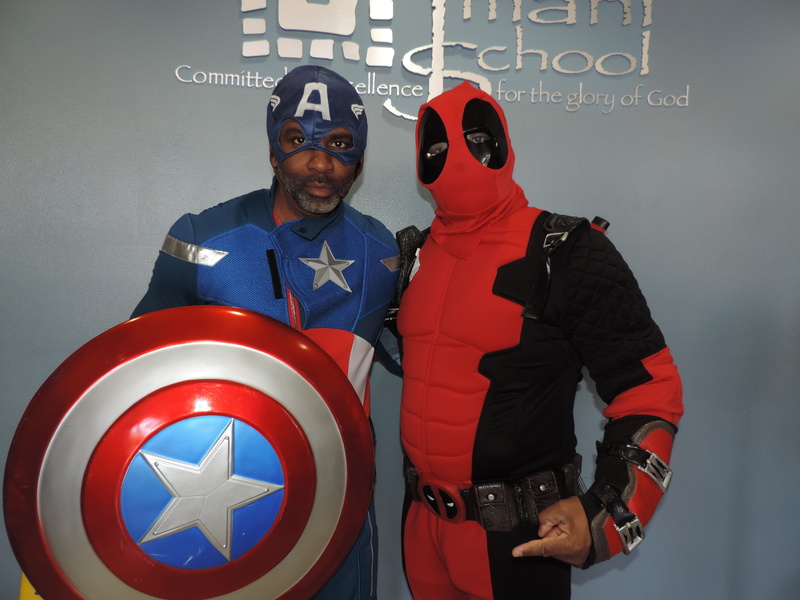 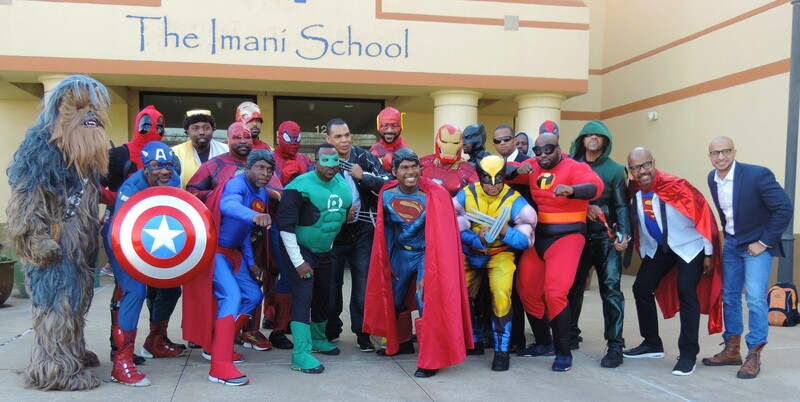 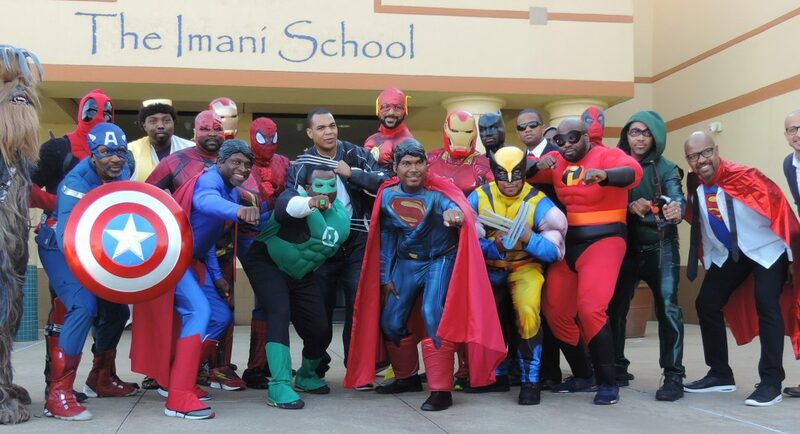 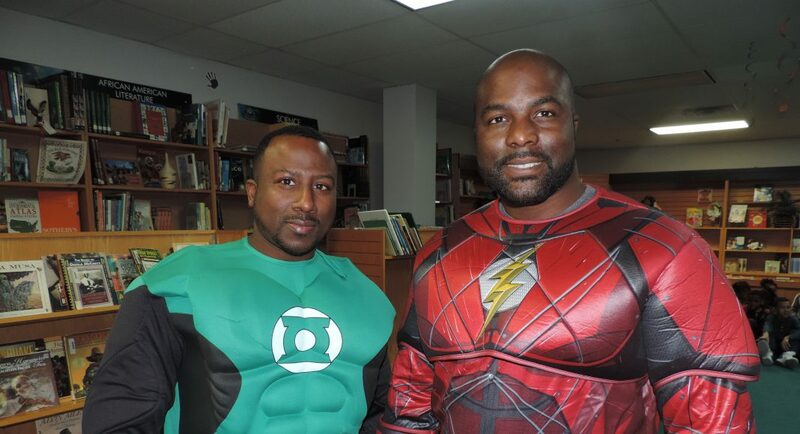 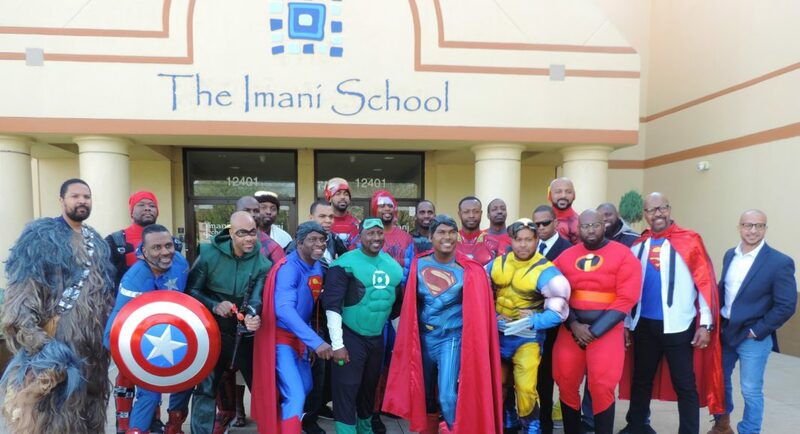 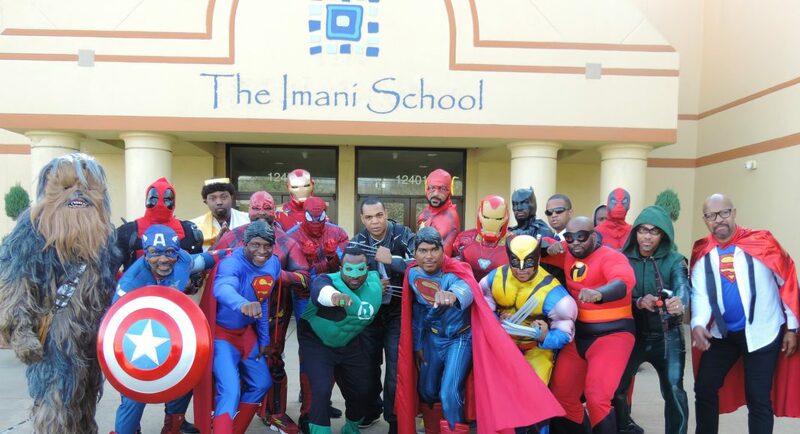 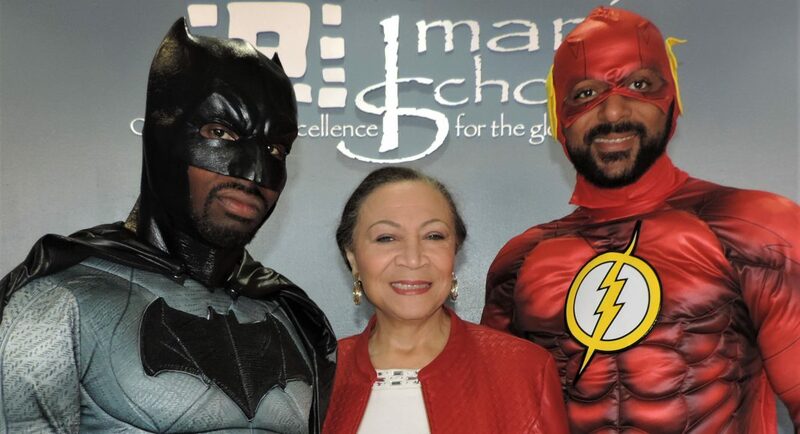 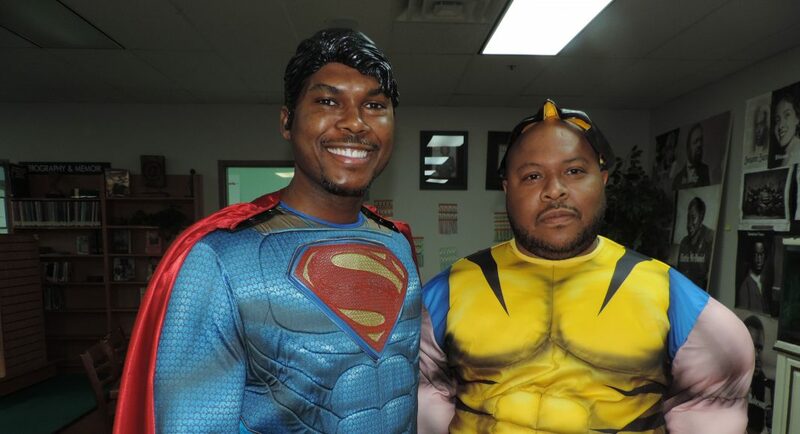 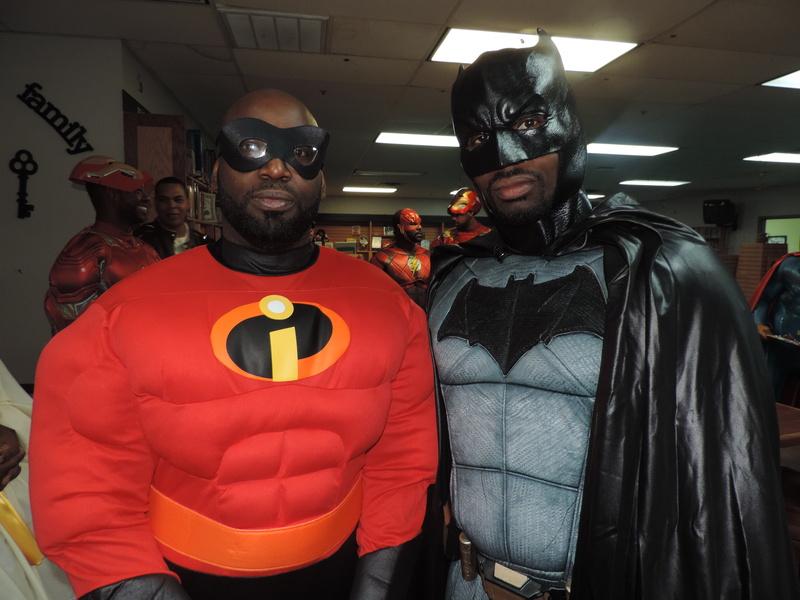 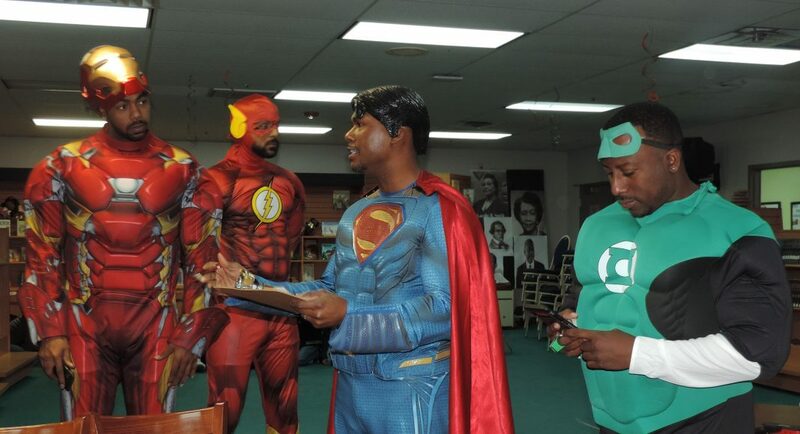 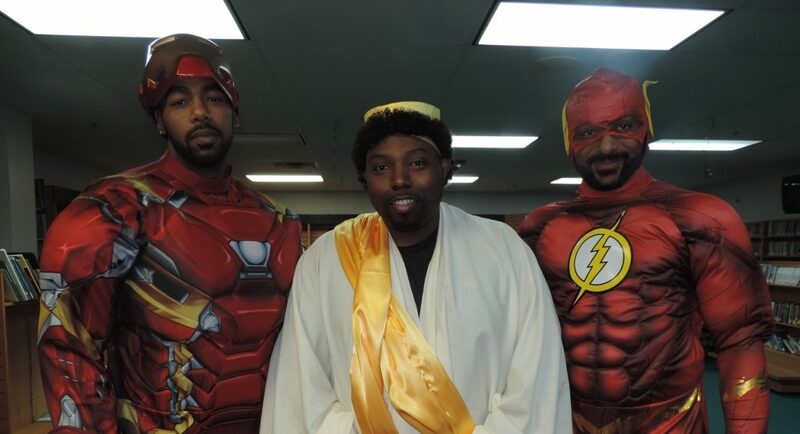 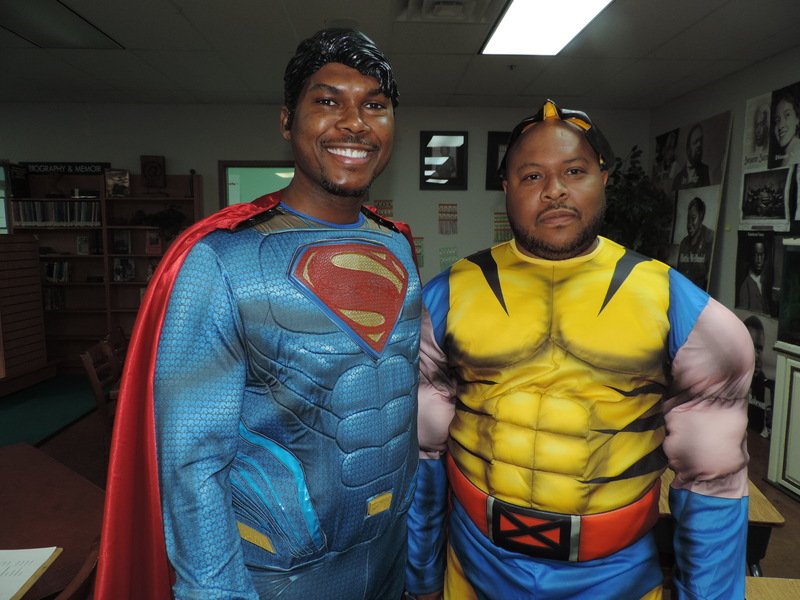 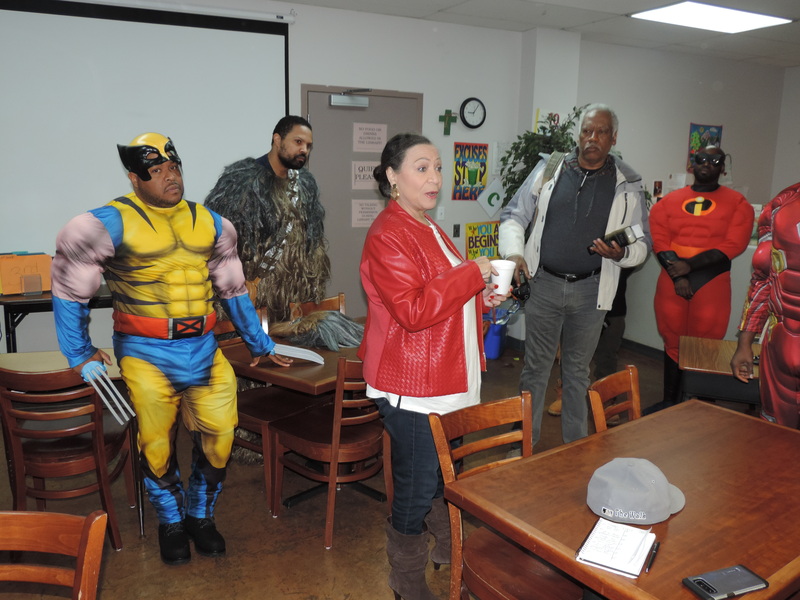 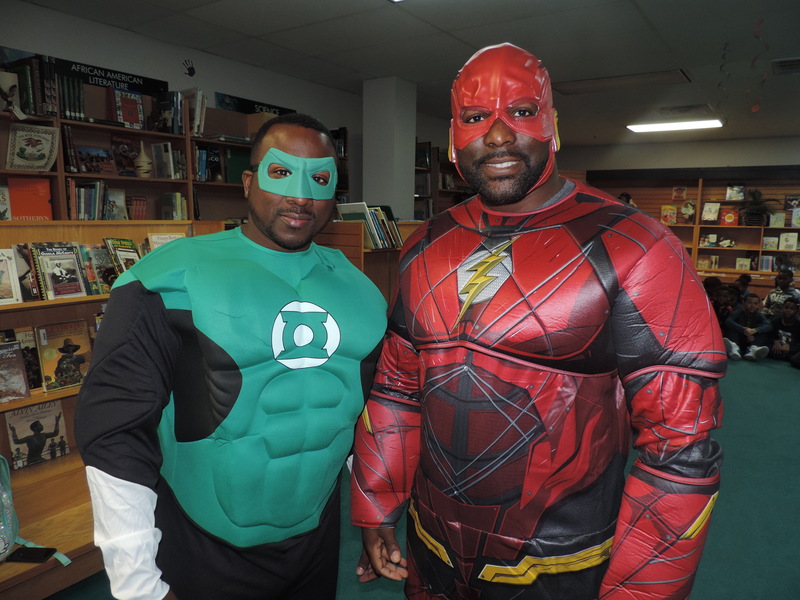 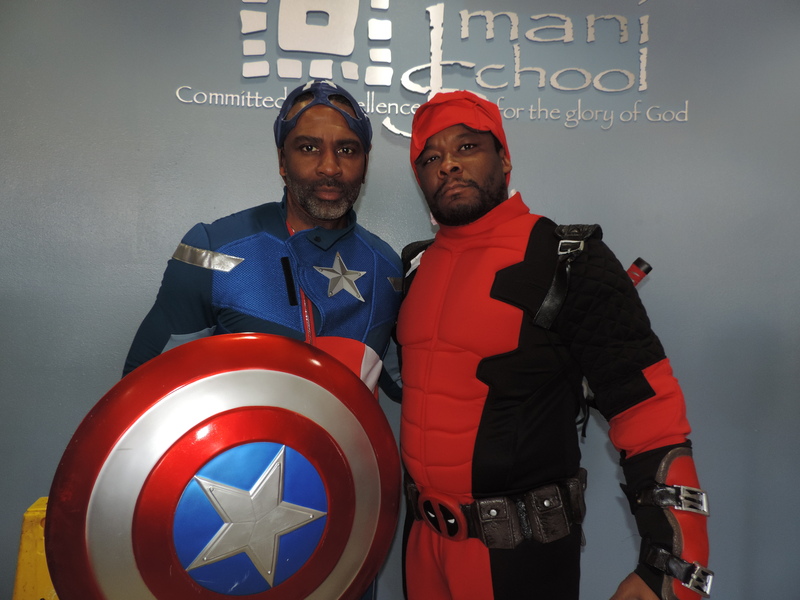 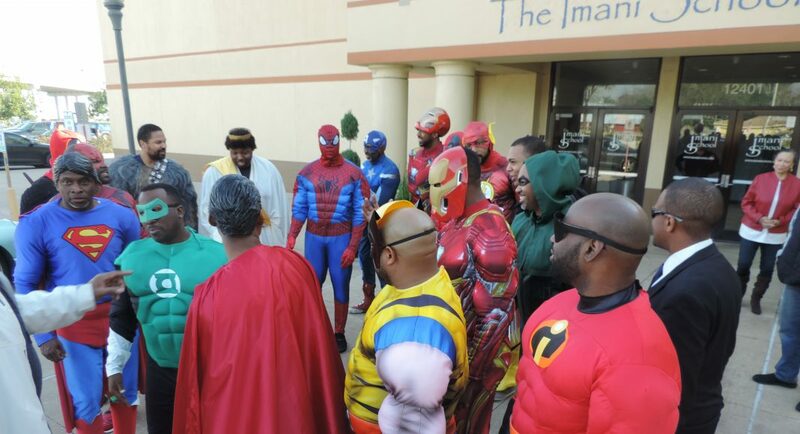 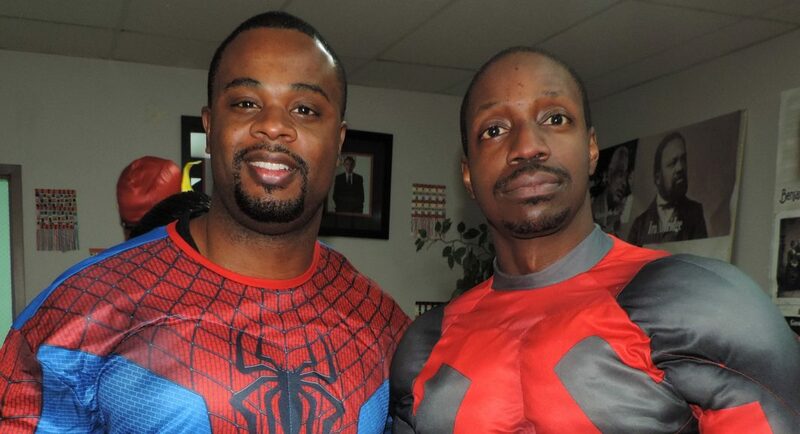 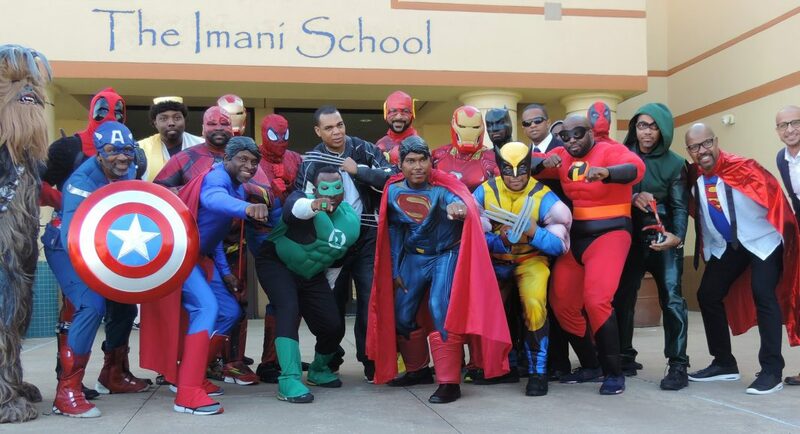 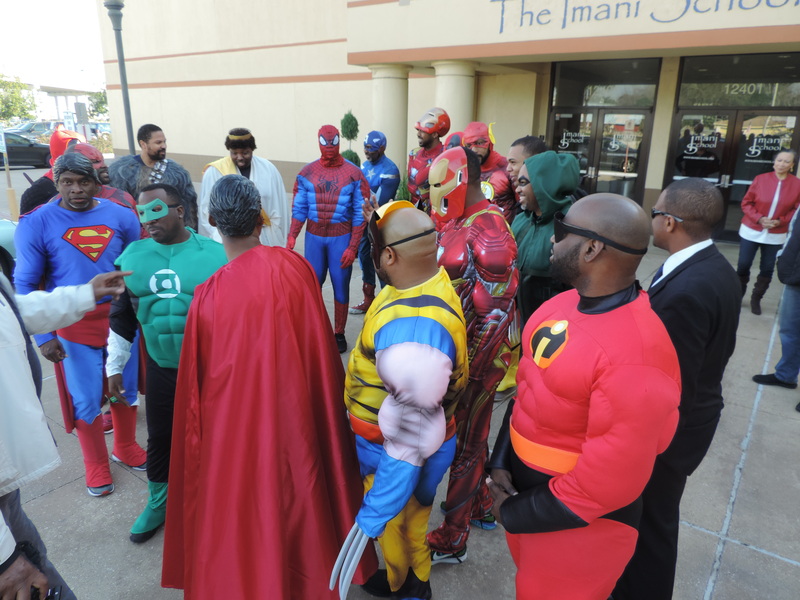 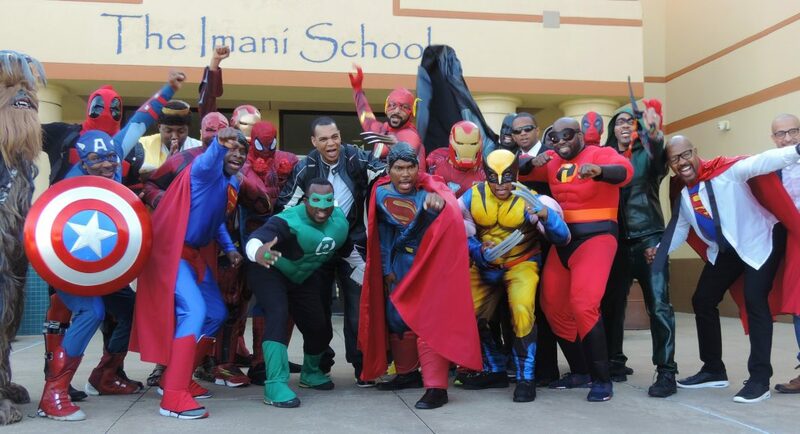 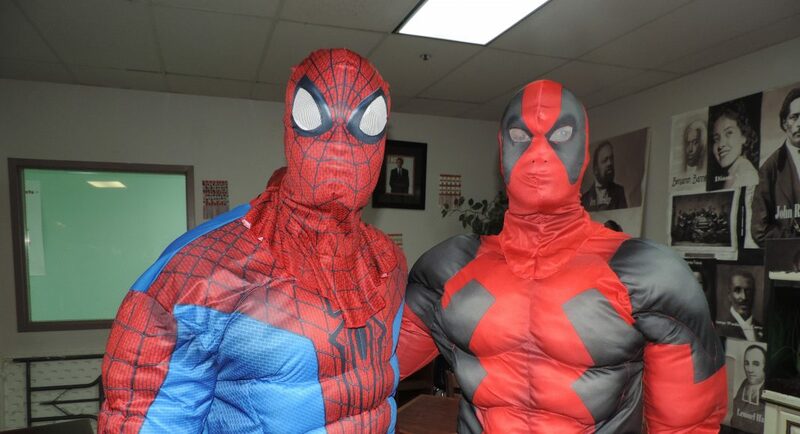 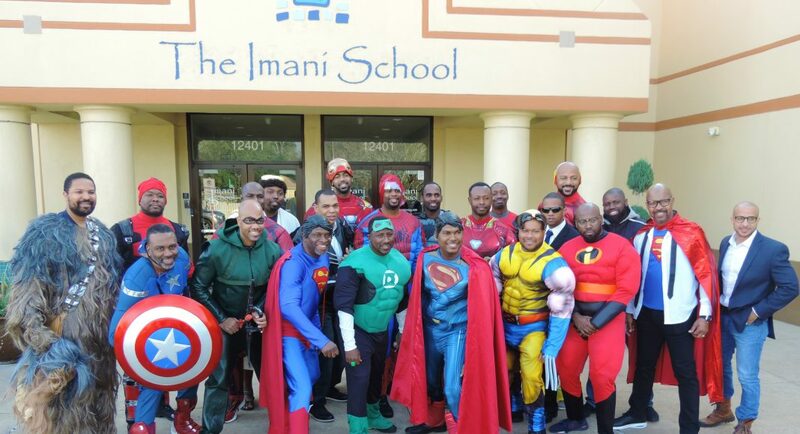 The Imani School Dad’s Club participated in its 2nd Annual Super Hero Dads Read event, where fathers dressed as super heroes read to pre-K thru 2 grade students. 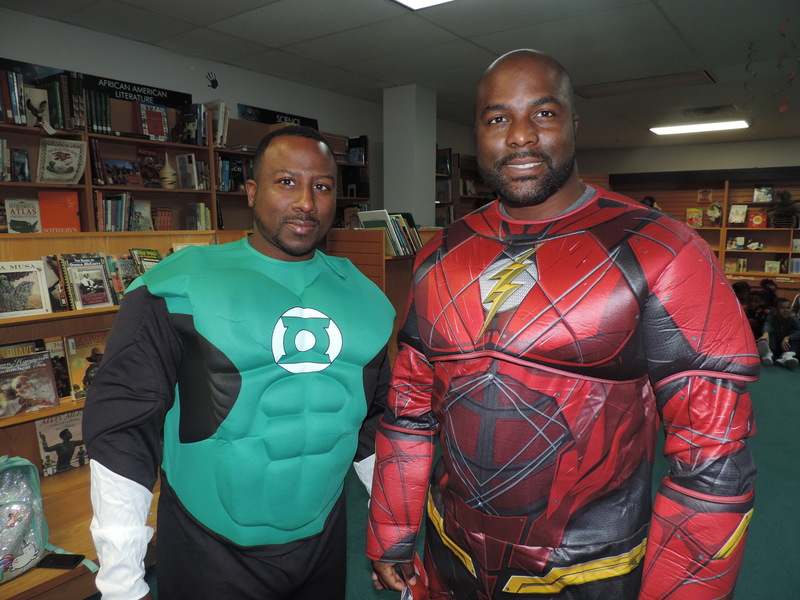 The men also visited all other grade classes sharing positive messages that the teachers are currently working to enforce. 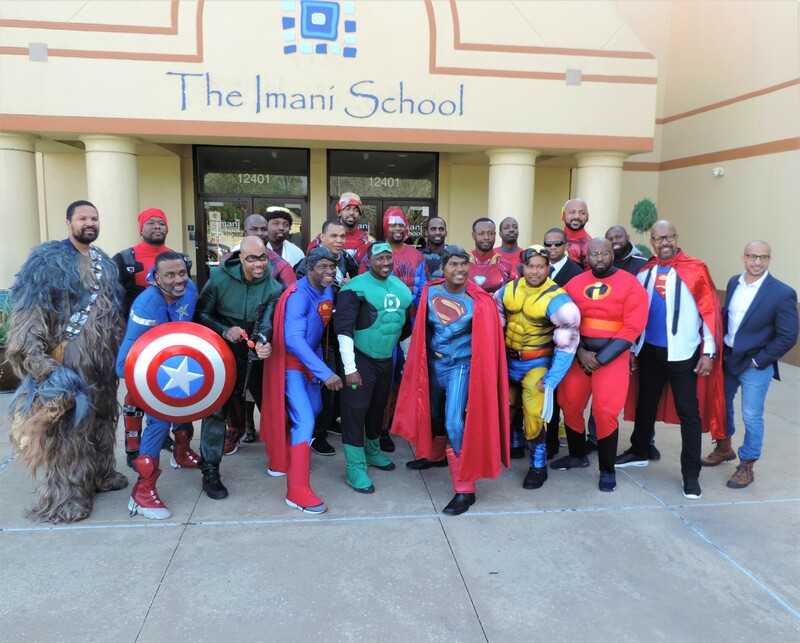 The Imani School Dad’s Club participated in its 2nd Annual Super Hero Dads Read event, where fathers dressed as super heroes read to pre-K thru 2 grade students. 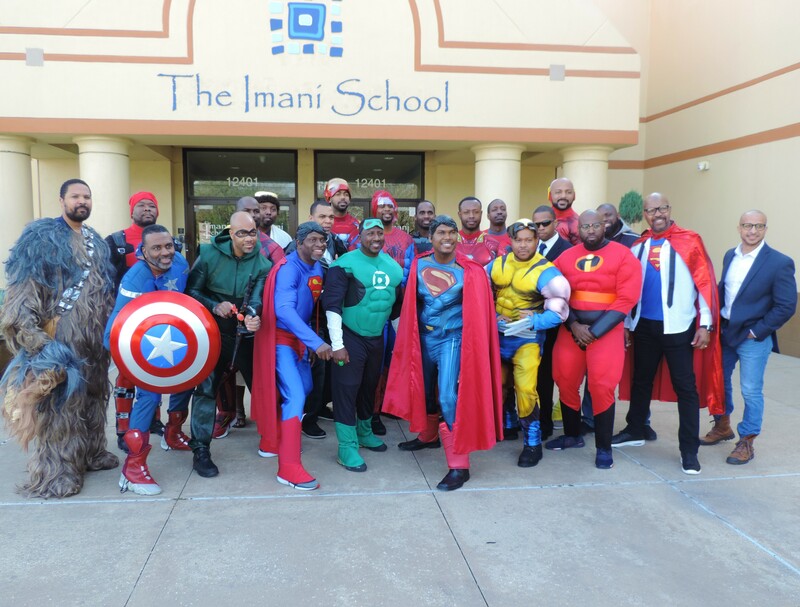 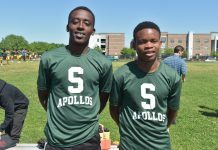 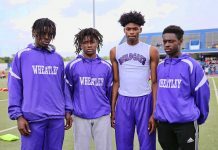 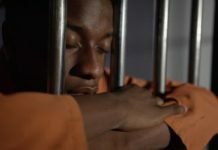 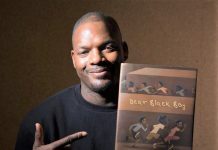 The men also visited all other grade classes sharing positive messages that the teachers are currently working to enforce while ensuring that youth see their Black fathers as heroes too. 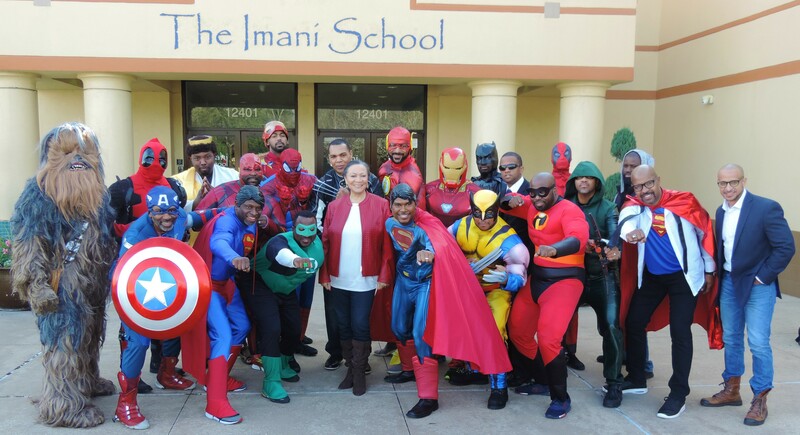 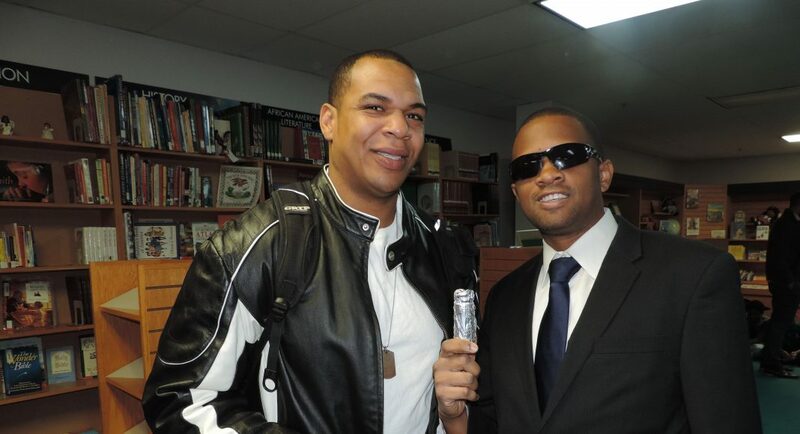 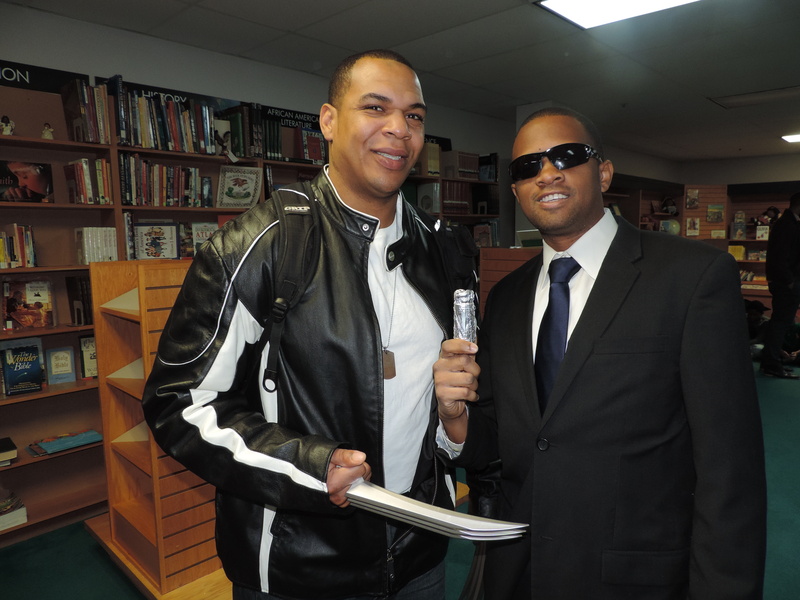 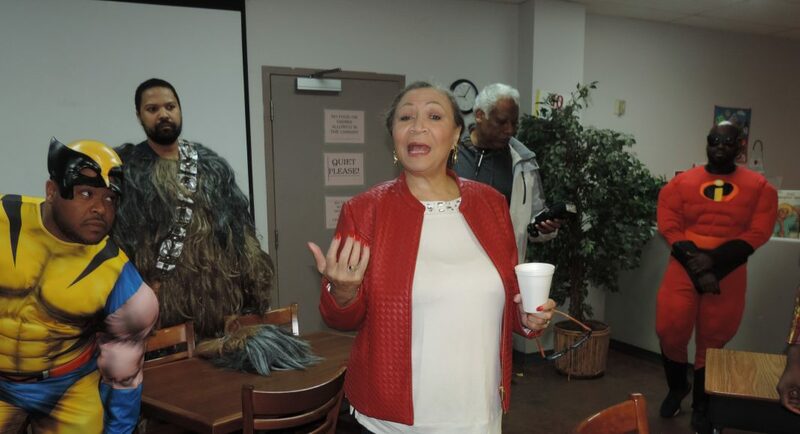 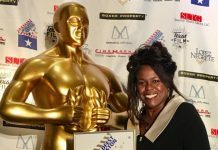 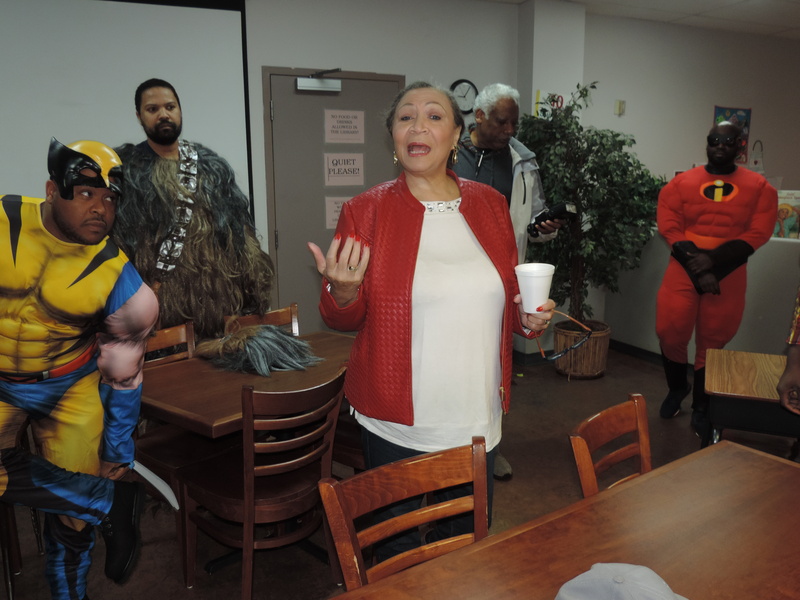 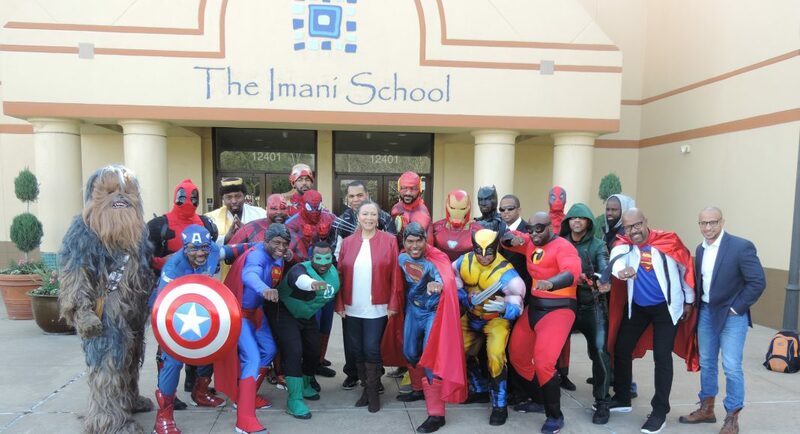 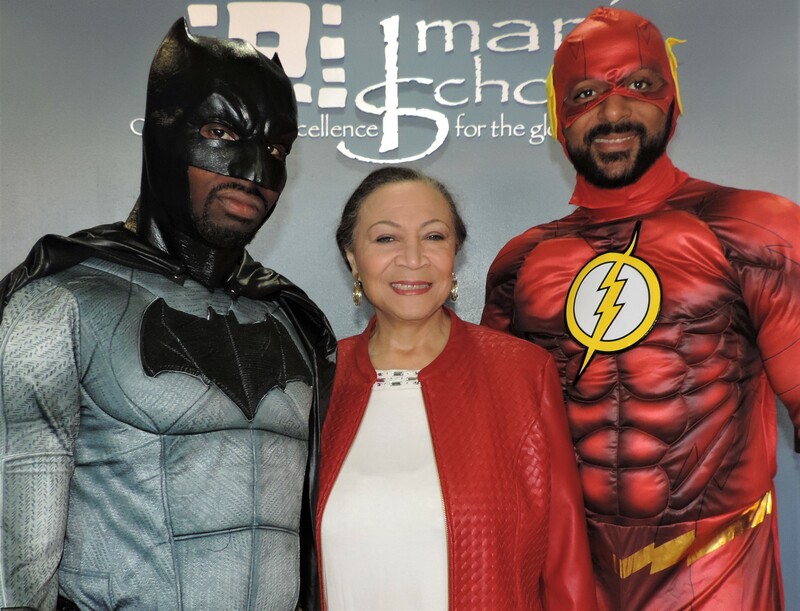 Imani School founder Patricia Williams welcomed participating heroes Teeba Rose, Darrell Pettway, Jermaine Davis, , Nehemiah Johnson, Jodie Jiles, Lomar Smith, Kenny Ozoude, Reggie Aitch, Brian Jackson, Stephan Leveque, Brian Jackson, Eric Redhead, Ike Adotama, Kevin Cooper and more.